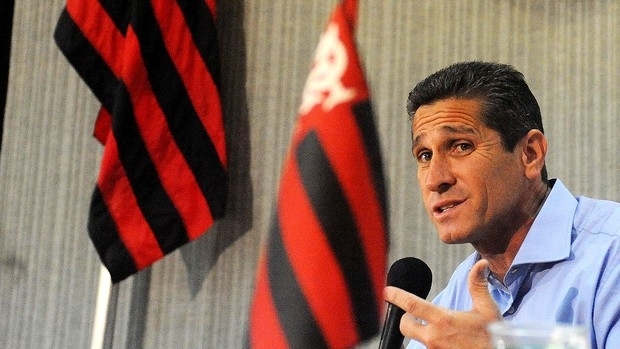 Jorginho takes over Dorival Junior at the post of Flamengo boss after Junior was dismissed for refusing a wage cut. “Jorginho is a professional who fits the profile desired by the new directors - he is young, studious about football, shows great leadership and has an identity with the history of the club,” the official statement of the club reads. Jorginho played for Flamengo as a 20-year-old spending five years at the club. Later the full back had spells at Bayer Leverkusen, Bayern, Kashima Antlers, Sao Paulo and Vasco da Gama.